Its negative nature is the suchness of all things, purified of the two obscurations, and its positive nature is the inexhaustible mastery over the intuition into reality and over the intuition into it as filled with relational objects. whose fruition is in exhaustibility in providing the two stores to all beings in every possible way. and is endowed with the doors of concentration and retention, and of the two immeasurable stores. Its function differs in terms of the bodies of intrinsic reality, spiritual beatitude, and magical emanation. 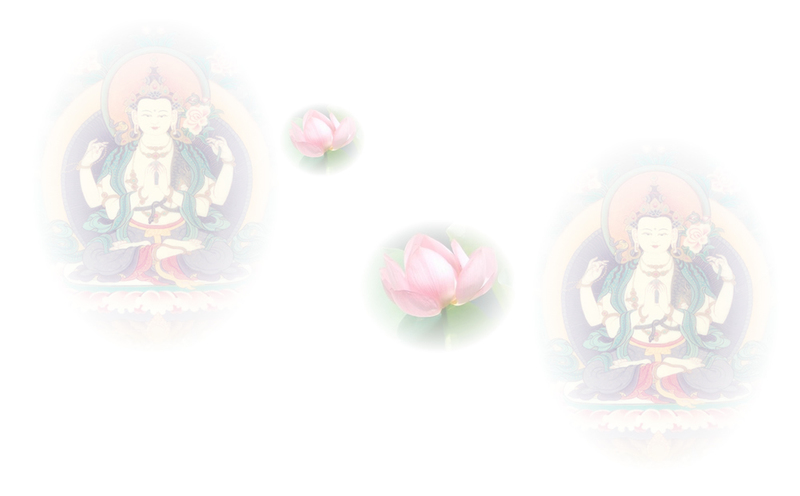 It is celebrated as the perfection of the ultimate realm of the buddhas. The varieties of the body of buddhas are the intrinsic reality body, the beatific body, and the emanation body; and the first is the ground of the other two. In all universes, the beatific body is distinguished by its gathering of hosts, its buddhas-lands, its names, its bodies, its spiritual beatitudes, and its activities. The reality body is considered equal, subtle, and integrated with that beatific body; it is also considered the cause of the mastery of beatitude, when buddhas manifest beatitudes at their pleasure. The emanation body is considered to consist of the innumerable emanations of buddhas; the fulfillment of the two aims of self and other is grounded in all forms on these two beatific and emanation bodies. Through its constant manifestation of art, incarnation, great enlightenment and Nirvāṇa, the emanation body of a buddha is the great art for the deliverance of beings. The body of the buddhas should be understood as consisting of these three bodies; these three bodies make manifest the ground of reality and fulfill the aims of self and other. These three bodies are considered equal in ground, intention, and action; they have permanence by nature, by constancy, and by continuity.